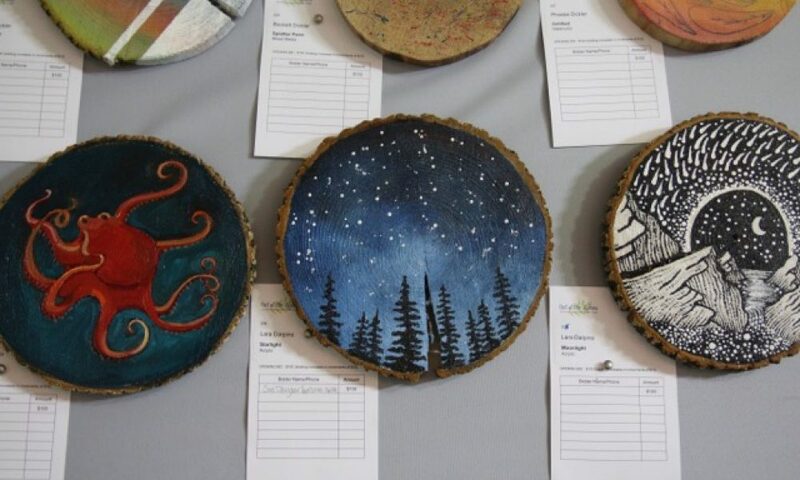 We’re teaming up with the Pennington Farmer Market to present an artist every Saturday. 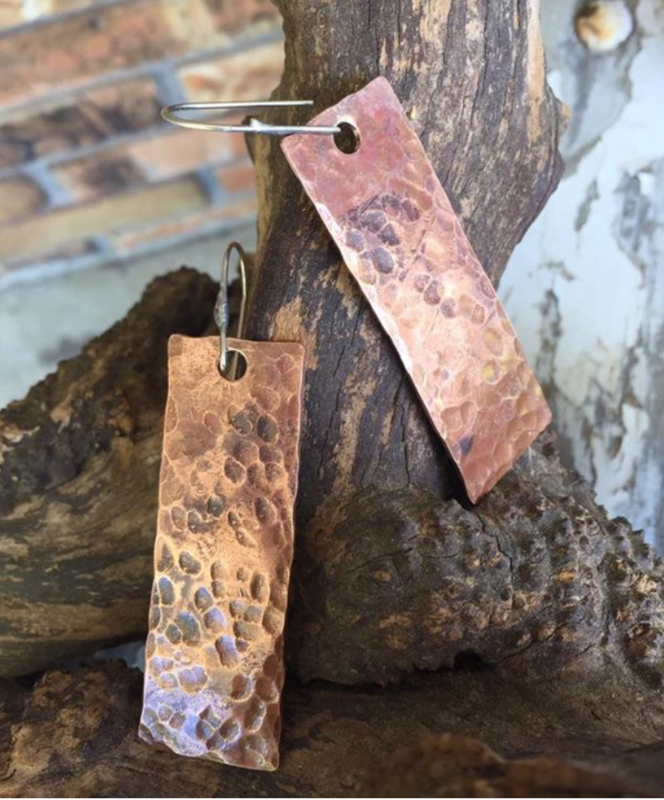 This week, the artist is Barb Eldridge of BarB Jewelry. Barb Eldridge creates leather beaded wrap bracelets, memory wire cuffs, leather strap bracelets, woven leather bracelets, custom stamped metal, custom stamped charms and more. This is a pair of hammered copper earrings. Exquisite! The Pennington Farmers Market is open every Saturday from mid-May through November from 9-1 and is located in front of Rosedale Mills in Pennington, NJ.